Autumn. The air is light and summer`s humid heat is fading. Pomegranates in the courtyards are bursting their vermillion skins to show off their jeweled kernels. In the parks and gardens, chrysanthemums are on stand-by for their seasonal display. Stars are finally struggling through the cool dusk, and the moon will shine its brightest with Mid-Autumn around the corner. This is a time to celebrate both revolution and romance. 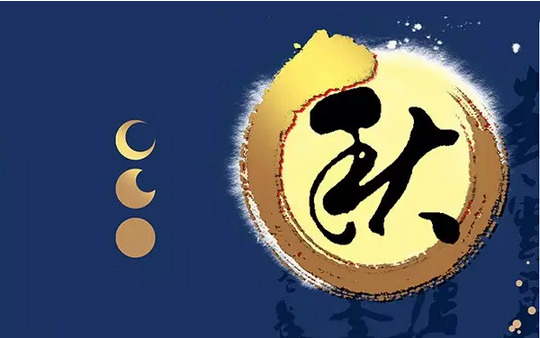 There are many legends linked to Zhongqiujie or Mid-Autumn Festival, but the most commonly quoted are about secret messages that galvanized a change of government, and a romantic, if convoluted, story of the archer Hou Yi and his wife Chang`e, the lady in the moon. Let`s talk about revolution first. 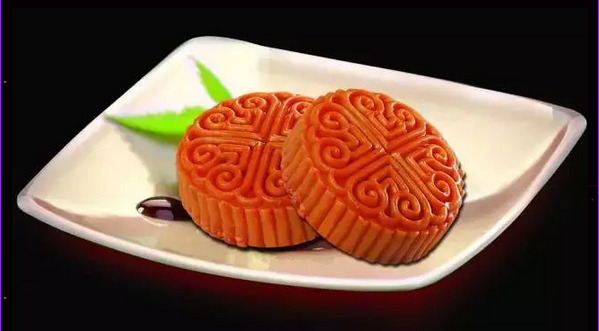 Although the festival is long established in Chinese folklore, the eating of the mandatory moon cakes did not start until late, relative to culinary chronology. In 1368, chaffing under the Mongolian yoke after 88 years, an adviser to rebel chief Zhu Yuanzhang came up with a plot to send out rallying messages hidden in sweet pastries - much like fortune cookies. Although there are no documented records to show how the rebels actually gathered, we can safely say the way to a revolutionary heart, must have been through the stomach since Zhu Yuanzhang successfully overthrew the Yuan emperors and founded the Ming Dynasty (1368-1644). Moon cakes are now sold in elaborate packaging that jack up the prices of the pastries to hundreds of yuan. All sorts of pastries and fillings imaginable are available, even moon cakes made from icecream and chocolate. In the south, the favorite traditional filling is lotus seed paste, while northerners like everything from red bean and date paste to ham and nuts. A much earlier myth associated with the festival is the rather melancholic romance between the archer Hou Yi and his wife, Chang`e. There many versions but here are the most common threads. In those times when gods and men had a less remote relationship, 10 blazing suns shone relentlessly, scorching the earth. Hou Yi was a fine marksman, so he took his bow and arrows and shot down nine, wisely leaving one to bless the day. For his great common sense, he was rewarded with an elixir for immortality enough for him and his wife, whom he loved dearly. He kept the elixir in a box while he went hunting and told his wife not to open it. That was the last thing he should have said. Just like Pandora, Chang`e was into the box as soon as hubby was out of the door. Unfortunately, he came back unexpectedly and surprised her holding the elixir. In her panic, Chang`e drank it all up. The potion was so strong she started floating and didn`t stop till she reached the moon. And there she has remained since, looking down in eternal regret, accompanied only by a little rabbit she managed to grab on the way up. 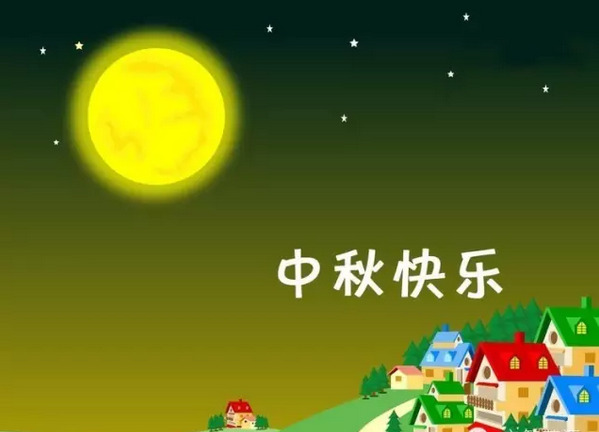 Both stories are often retold as people gather under the autumn moon, feasting on moon cakes and sipping fine tea. This is an occasion for the family to get together, second only to the Lunar New Year reunion dinner that every Chinese rushes home for.